EXTON, Pa., November 11, 2016 – AGC Chemicals Americas, a leading global supplier of high-quality fluoropolymer resins, compounds, fluoroelastomers and specialty chemicals and materials, has invested more than $1 million to enhance its technical center in Exton, Pennsylvania. 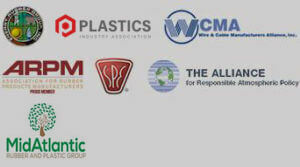 The upgrades fortify AGCCA’s commitment to providing technical solutions and R&D services to customers around the world. 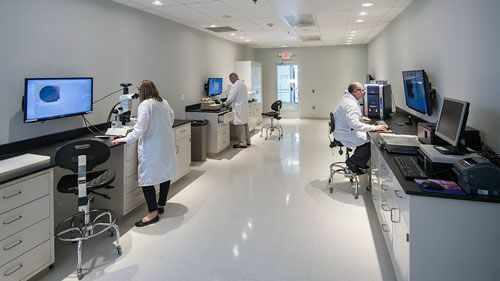 Renovated areas include laboratories for LUMIFLON™ Fluoropolymer Resins; AsahiGuard® Water & Oil Repellents; analytical testing; physical testing and microscopy. Other laboratories received new equipment. A state-of-the-art conference room was added to facilitate collaboration with customers when developing solutions to their chemical application or formulation challenges. AGCCA’s technology center provides application and product development, technical support, physical and analytical testing, environmental studies, material ID and color analysis. In addition to LUMIFLON and AsahiGuard, the technical center supports Fluon® Melt Processable Fluoropolymer Resins and Compounds; Fluon Filled PTFE Compounds, PTFE Resins and Micropowders; AFLAS® Fluoroelastomers; AsahiKlin® Fluorinated Solvents and polyols for polyurethanes. 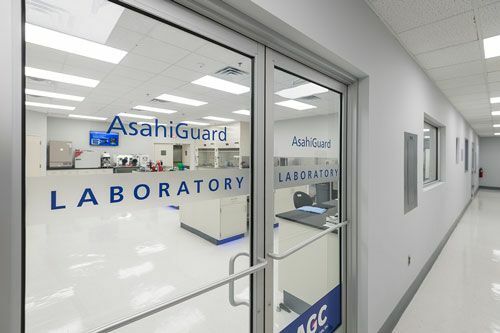 AGCCA is offering tours of the new facility so that customers, prospects and members of the scientific and local community can see the laboratories and equipment operating in real-time. For more information, contact Kristin Carlin at kristin.carlin@us.agc.com.